Two big themes speak loud in this ancient text. Both are Advent topics, part of this season of waiting and preparation. One is forgiveness, and the other welcome. Let’s start with welcome. Prepare the way. Advent is a season of road-building, a time to give God a clear run into our lives, our churches and our corner of the world. Welcoming the message of Christmas, welcoming Christ afresh into our living, might require us to straighten out some of our deeds and desires. The glory of the Lord will be revealed, in us and for us and around us. But we shall see God’s glory more clearly if we allow Advent to be a time for audit, for reflection and for re-directing our lives. Which is where forgiveness comes in. Audit can be painful. It can bring us face-to-face with aspects of our living that we do not like, with miseries and memories that are hard to acknowledge. Isaiah reminds us that God does not hang on to the bad stuff. God may ask us to come to terms with our failures, to process them and learn from them. But God knows how to pardon, often better than we know how to pardon ourselves. God knows how to move on – which bits of the past to carry and which to leave behind. Advent is a time for trusting God to do that with us, in us and for us. This part of the Book of Isaiah is a word for a time of exile. Life had fallen out of joint. Familiar horizons had faded. People felt that they were reaping the harvest of past mistakes. Don’t be afraid to welcome God, is the message. God comes to pardon, and to light your path. God does the same in Advent. to you, to ourselves, to truth, to hope. and teach us the depth of your pardoning love. 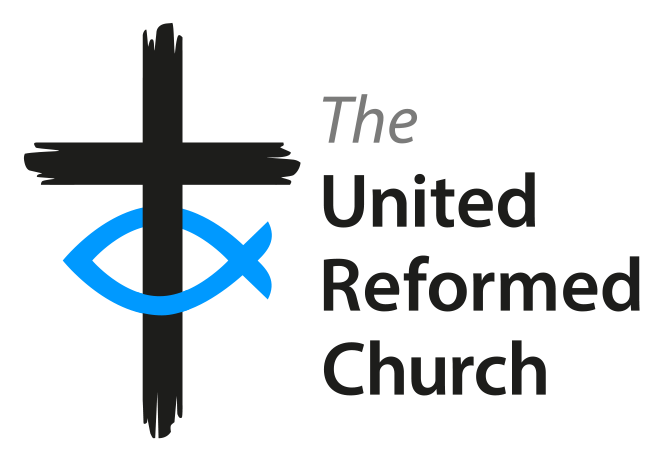 The Rev’d John Proctor is the General Secretary of the URC. Scripture quotations are from the Revised Standard Version of the Bible, copyright © 1946, 1952, and 1971 the Division of Christian Education of the National Council of the Churches of Christ in the United States of America. Used by permission. All rights reserved.